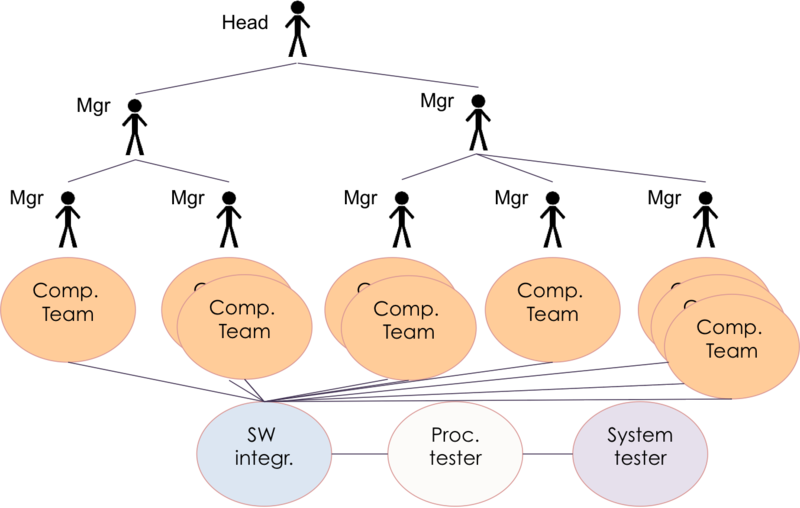 The separate component teams locally optimized their own productivity. There was no focus on the whole product and therefore a poor focus on creating value. A lot of work was done every Sprint, but no integrated working product – no value – was being delivered. So what did we do? 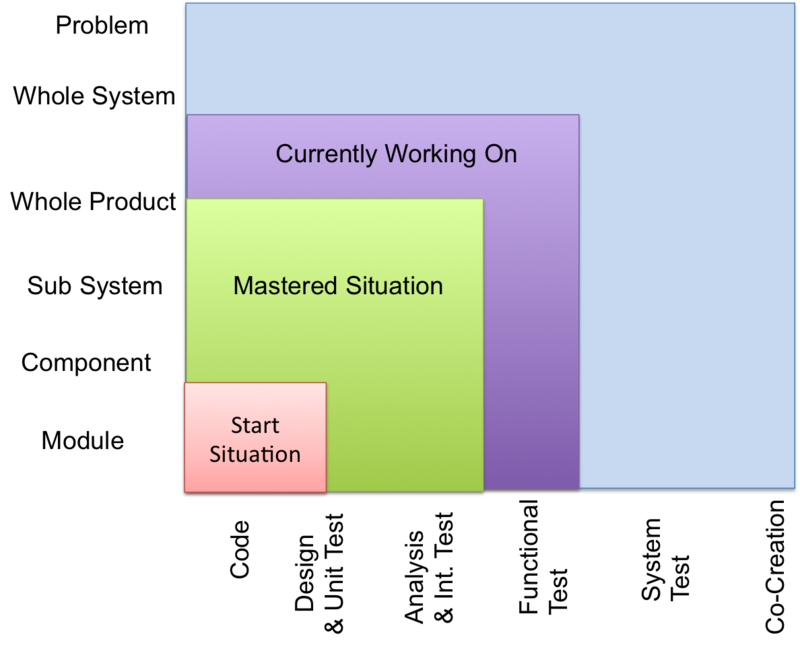 In order to realize Step-1 – extending the Definition Of Done with integration testing – we decided to scale Scrum to the department level. That meant to deliver an integrated product every Sprint. 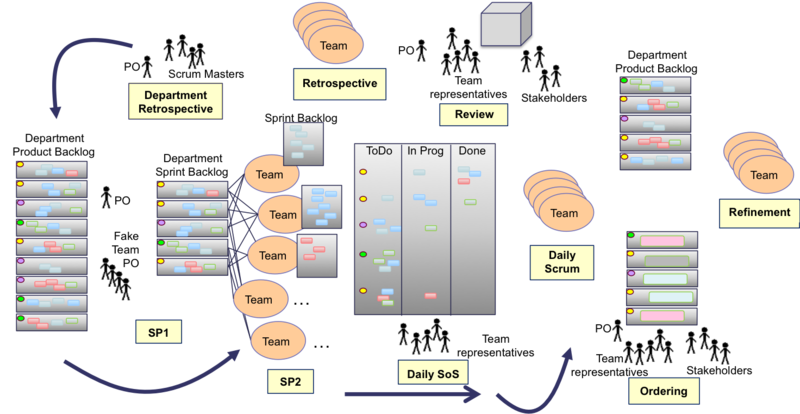 Therefore, all teams need to work from one Product Backlog and have one Product Owner. Furthermore we did not want any handovers anymore to the integration team and we also did not want the line managers being intermediaries between the customers and teams anymore. We started working with the architects and testers. 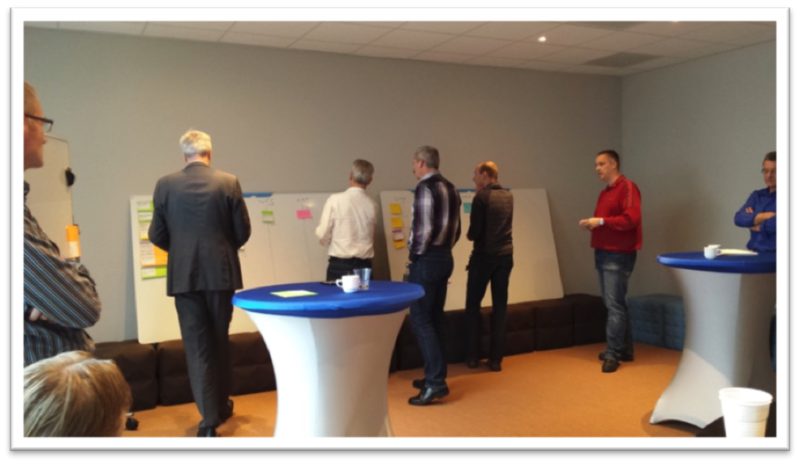 In large story mapping sessions we identified chains through the components and small pieces of functionality that would enable us to create end-to-end working product – value – early on. In the beginning of a project the focus is on creating knowledge value like e.g. 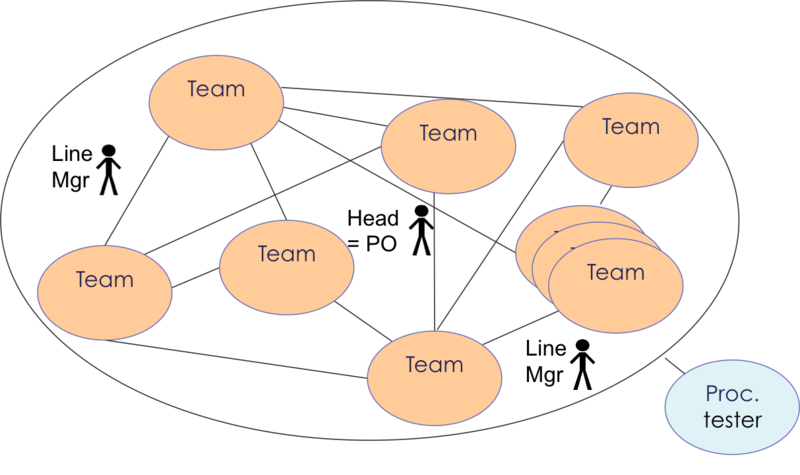 reducing technical risks and getting a feel for capacity of the teams. Later in the project, customer value increases, as we are able to deliver end-to-end customer functionality. 1. Cesario Ramos., 2014. 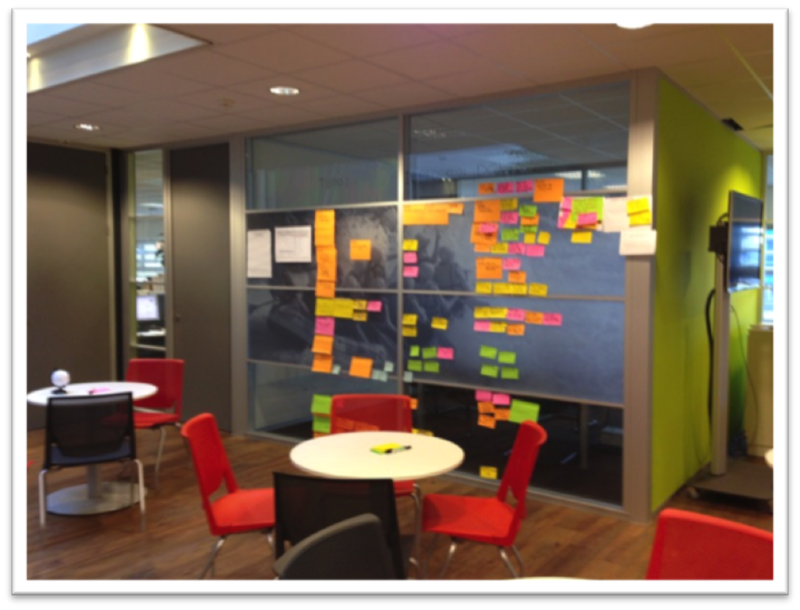 EMERGENT – Lean & Agile adoption for an innovative workplace., CreateSpace Independent Publishing Platform. Cesario works on large scale Agile transformations worldwide as management consultant and product development expert. Since 2001, he has introduced Agile thinking at various companies ranging from high-tech, financials to internet companies. Cesario is the author of the books Emergent and Scrum Patterns. He is also a Certified LeSS Trainer, a Professional Scrum Trainer™ and is a Professional Team Coach en Professional Life Coach.